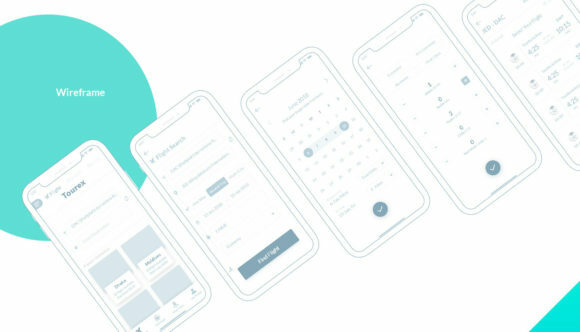 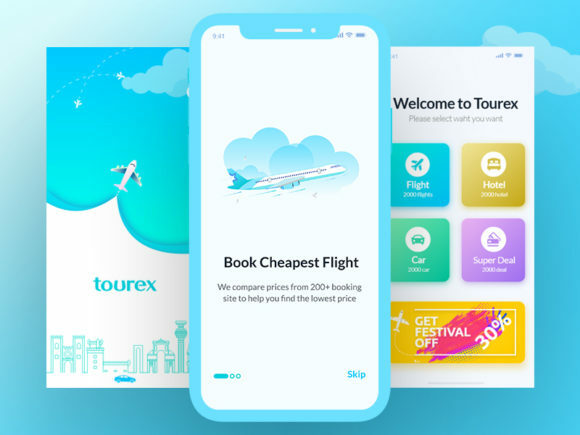 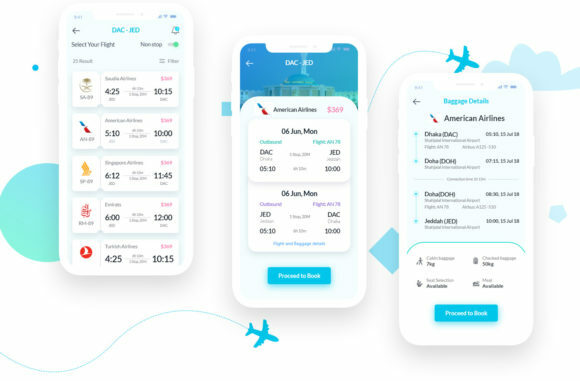 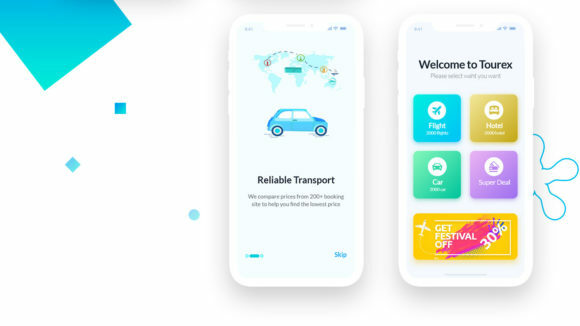 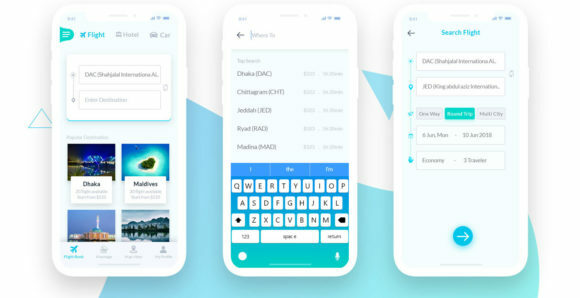 Tourex is a modern, minimal flight booking app designed for iPhone X and iPhone 8. 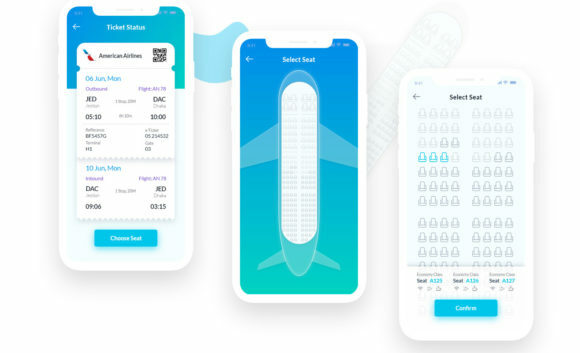 Freebies includes a welcome screen, a search component, flight details and booking screens, seat selection and more. 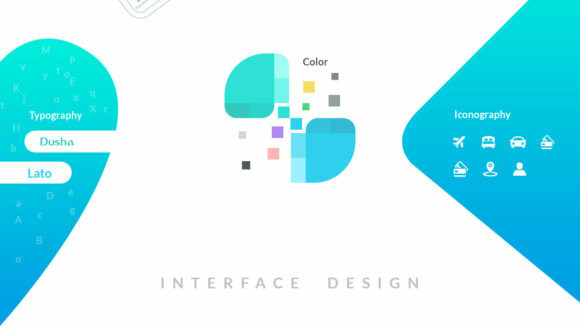 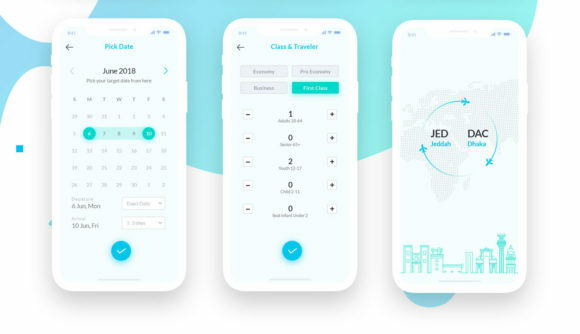 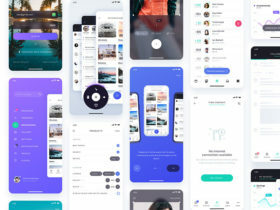 Designed in Sketch and Adobe Xd and released for free by Nasir Uddin, UI/UX designer from Bangladesh. 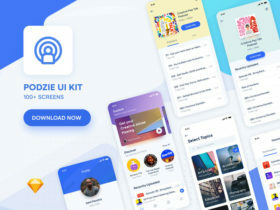 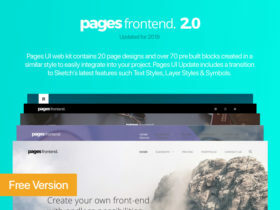 Posted on July 25, 2018 in Sketch freebies and tagged app, iPhone, ui, sketch. 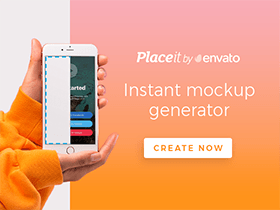 This post has been viewed 6840 times.